Reading stories to your child can help them become familiar with sounds, words and language skills. Along with that, it can spark your child’s imagination, help brain development and inspire curiosity and creativity. Teaching children to read helps them develop listening and language skills. Studies also show that reading for pleasure makes a great difference in children’s educational performances. Even if your child is too young to read, reading aloud to your child and surrounding them with books and imagination can create a big change. 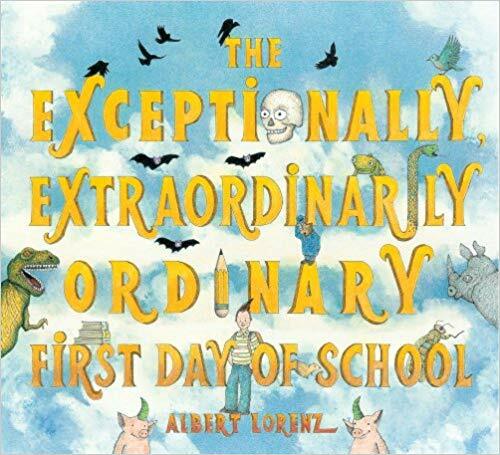 In honor of Book Lovers Day today, we want to share four books to help calm the first day jitters that kids can experience as that first day of school approaches. These picture books can help reassure young kids about going back to school after being in the comfort of their homes for the summer. 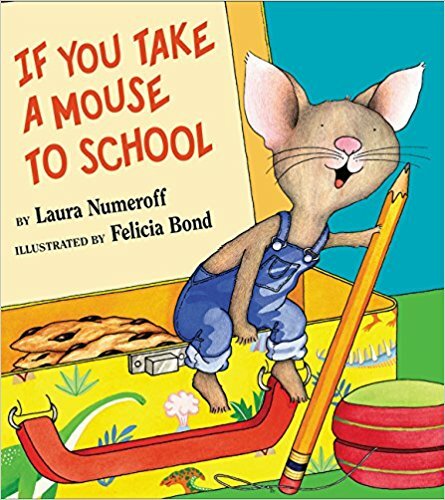 If You Take a Mouse to School tells the tale of a friendship between a mouse and a young boy. The boy plans to bring the mouse to school, but the mouse has a lot of requests for him. Even more hijinks are to be had once the two get into the classroom! With bright illustrations and a silly storyline, this will quickly become one of your kiddos’ favorites! 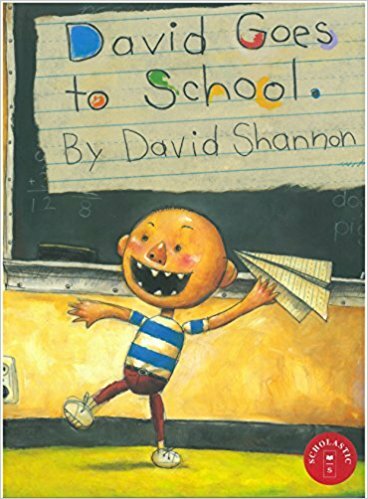 In this sequel to the bestseller, No, David!, David heads off to school for the first time and his teacher has her hands full! His high-energy antics fill each day with trouble. This book will help your children understand the right and wrong classroom behaviors before going back to school. 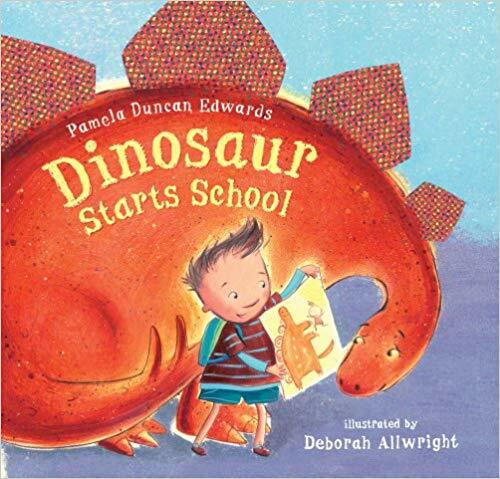 In Dinosaur Starts School, a little boy helps his dinosaur friend overcome his fears of the first day of school. A variety of questions are addressed by the little boy, and his answers should help calm the nerves of any young student going back to school! Have you ever been the new kid at school? In this children’s picture book, it’s the first day back at school and the librarian welcomes everyone in the classroom, including the new kid, John. The librarian asks him to tell the others about his old school adventures and he has some imaginative stories!